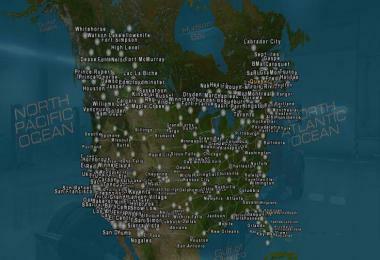 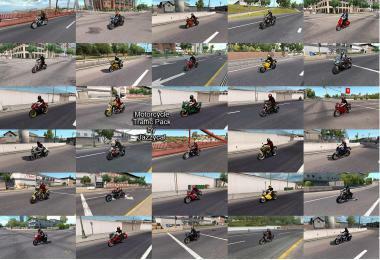 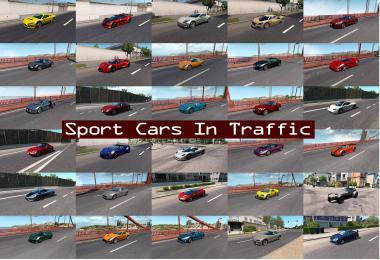 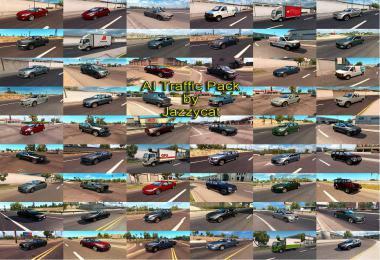 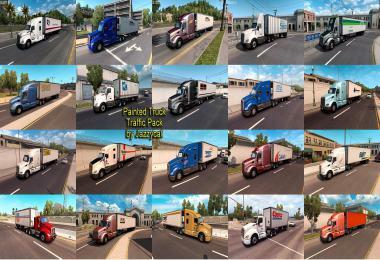 DON'T USE IF YOU ARE ON ATS v1.2. 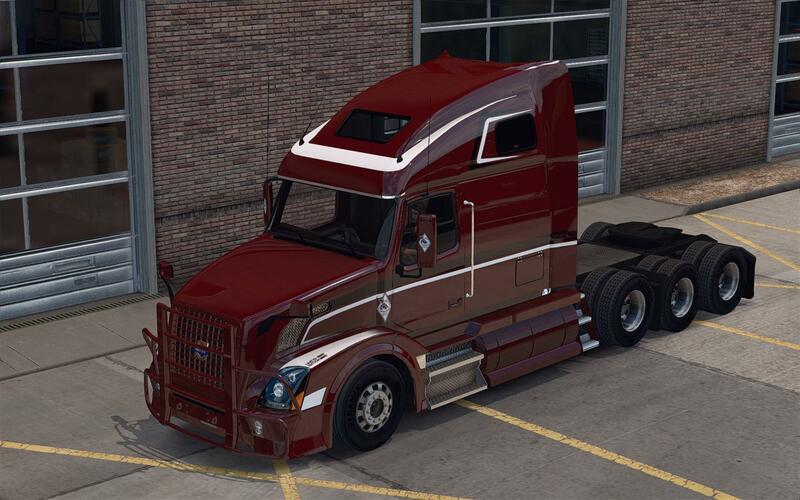 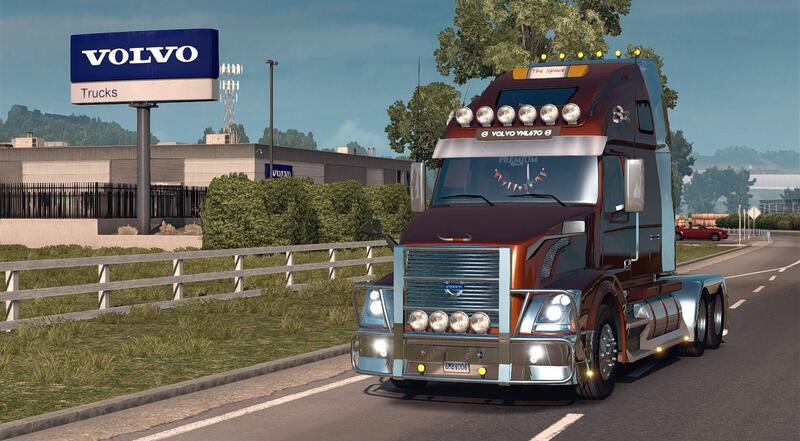 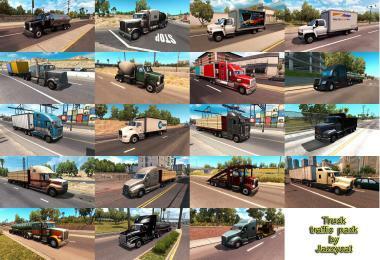 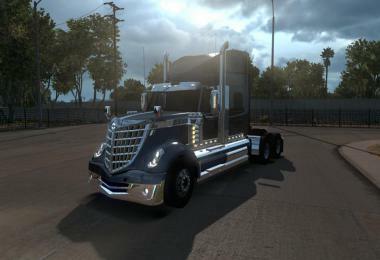 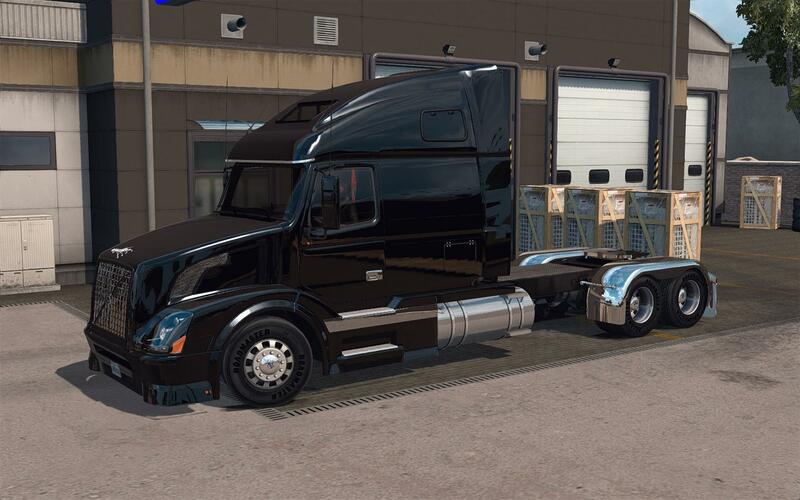 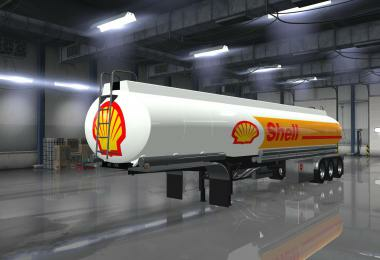 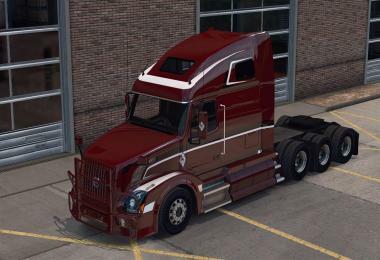 - The truck is now compatible with ATS v1.3. - Fixed driving wheel position in the workshop. 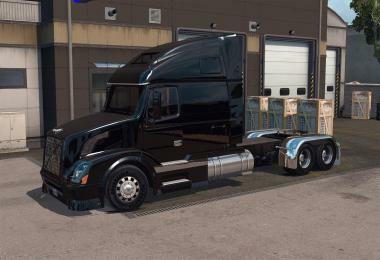 - Fixed cabin accessories position on external view. 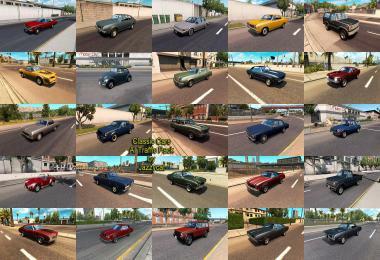 Please do NOT reupload the mod.